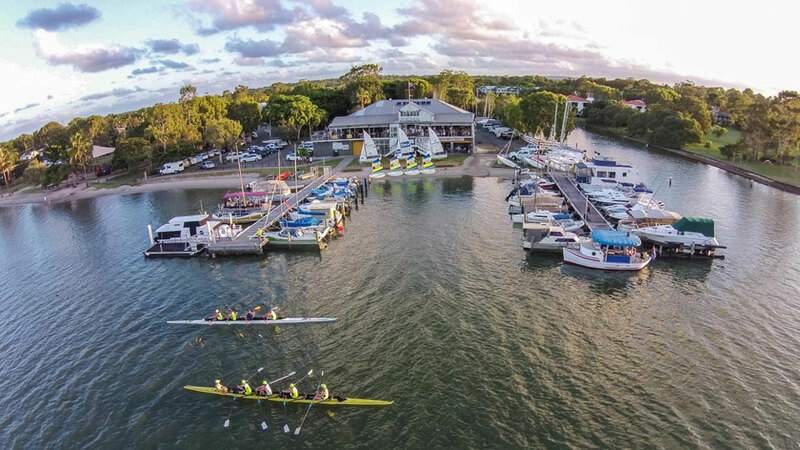 Give Rowing A GO….. Noosa Yacht and Rowing Club is situated on the banks of our pristine Noosa River. At NYRC we pride ourselves on the spirit of achievement by participation, where both the club and the individual mutually benefit. 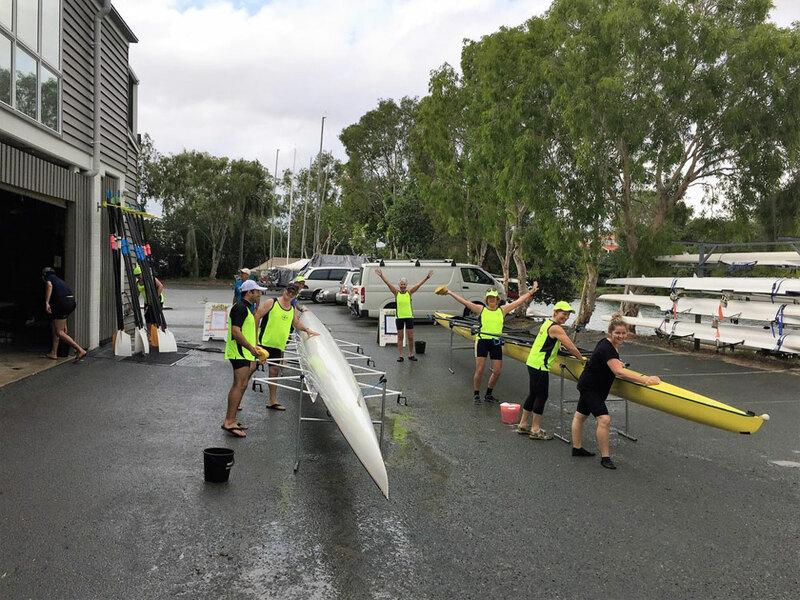 We offer a range of rowing options to cater for all levels of capability; Learn to Row, Club Rowing for ages 14 and upwards, training to competitive standard, recreational and social rowing. 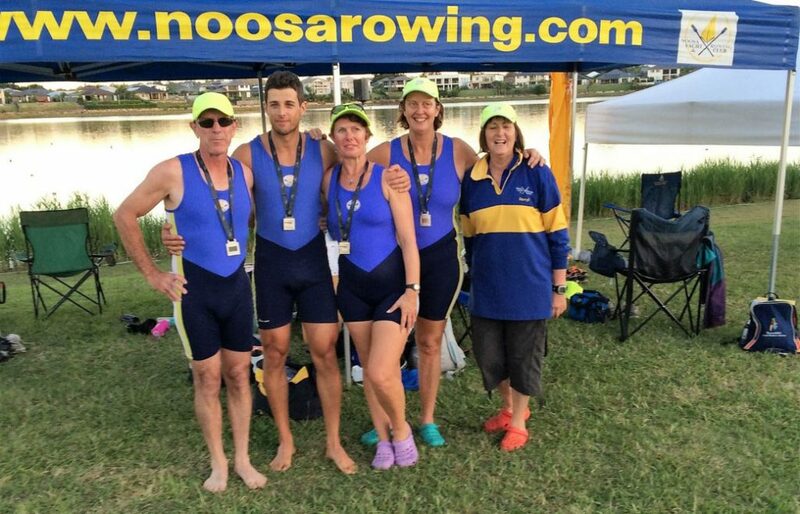 NYRC Rowing Department’s philosophy is all inclusive, where all ages row and compete together in a club environment. These courses run for 6 weeks under the tuition of fully qualified Level 1 “ Learn to Row” coaches. We have specific “Learn to Row” boats with removable stabilisers. 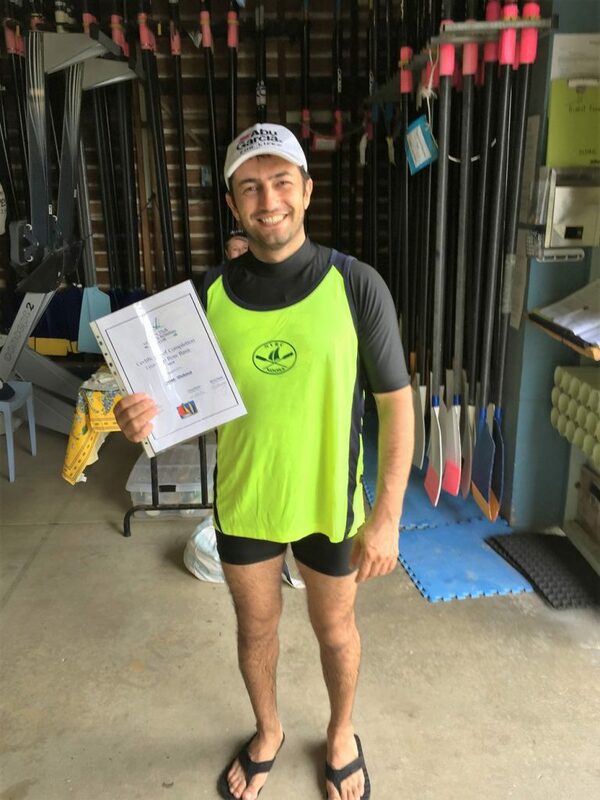 On completion of this course you will obtain an “ Introduction to Rowing” certificate. Course fee $170.00 for 6 weeks. 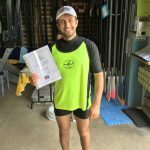 Following the Learn to Row course you will then transition to the “Certificate of Competency” course. 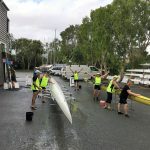 This course also runs for 6 weeks where you learn the skills required to make you a safe and independent rower ready to embark on your rowing future. $100 for Certificate of Competency – this is deducted from fees once you have joined NYRC as a full member. At the end of this course there is an all members Club Regatta and BBQ. This training is offered to rowers who would like to further their fitness and experience levels to a competitive standard. Training is 3 times per week under the direction of a Level 2 Coach. Weekly customised training programs emailed to each rower with selected intensity leading up to each club regatta. 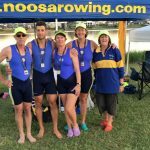 Each Saturday is club day where all standards get out on the beautiful Noosa River to buddy up and share fun in singles and crew boats. This is followed by a cuppa in the NYRC shed. Social events and trophy night happen throughout the year. 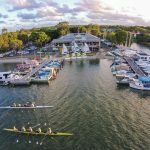 The Noosa Yacht & Rowing Club offers the very best in casual Noosa waterfront entertainment, with a contemporary, bistro-style restaurant, bar and simply breathtaking views.